10% Muthoot Finance NCD – Feb'19 – Should you Invest? Muthoot Finance, the dominant player in Gold Loan Business has come out with public issue of non-convertible debentures (NCD) offering up to 10.00% interest rate. The issue would open on February 14, 2019. 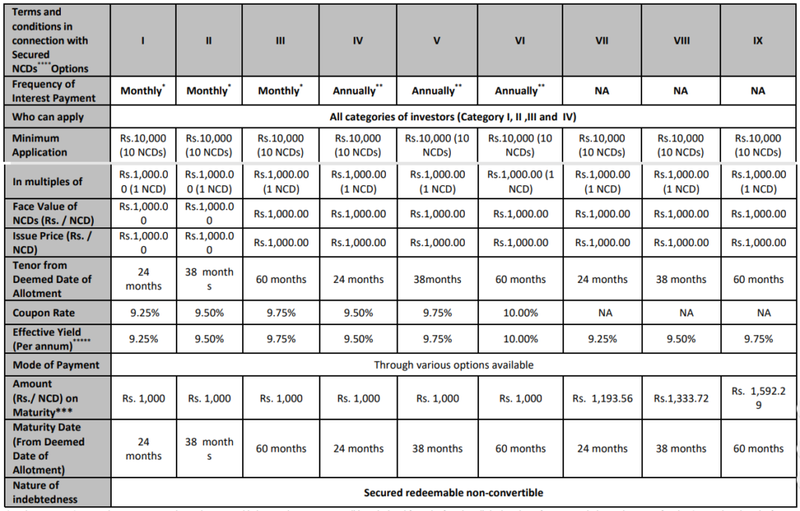 There are 9 options of investment in Muthoot Finance NCD. 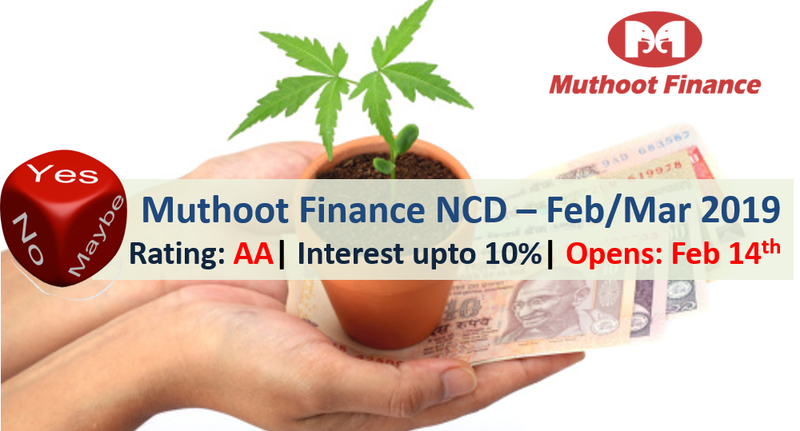 Muthoot Finance NCD – Who can Apply? 9% Muthoot Finance NCD – April’17 – Should you Invest?